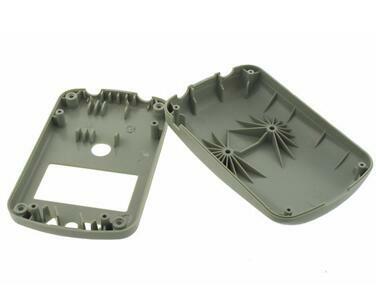 At Jasonmould we specialize in producing high-quality plastic injection molded parts and mold tools. We offer all machining and finishing services to make tools from a variety of materials, and can produce 50 to 100k+ finished parts in all major resins. What truly sets us apart is our advanced material verification, inspection and testing to ensure your parts meet and exceed your highest expectations. 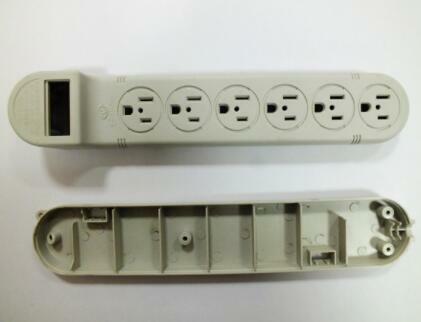 Contact our international injection molding experts for a free quote today. 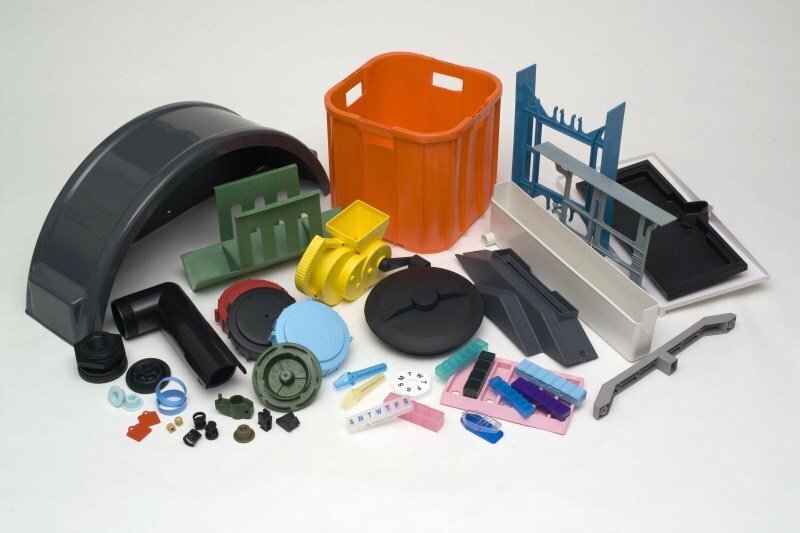 Plastic injection molding is by far the most common way to produce large volumes of finished plastic parts for every kind of commercial and industrial use. Molten resin is injected under high pressure into the cavity of a metal die and then rapidly cooled, forming a solid shape. A single cycle to make a finished part may take anywhere from a few seconds to minutes depending on part complexity and size. The thermoplastic injection molding process at Molding-Plastic.com is a standard process involving an aluminum mold with no heating or cooling lines running through it, which means cycle times are a bit longer. It allows our molders to monitor fill pressure, cosmetic concerns, and the basic quality of the parts. Step 1. 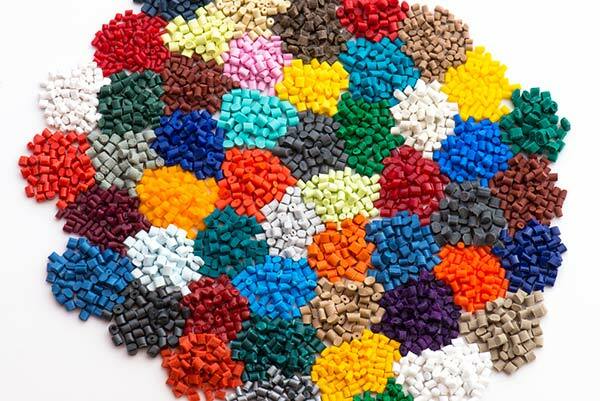 The plastic resin comes in raw pellets. These are dried to the right moisture content, and then if necessary they can be blended with pigments or master batch colorants. Step 2. The dried pellets are poured into the hopper of the molding machine. A reciprocating screw inside the barrel of the machine will transport these pellets towards the mold. Step 3. Within the barrel, the pellets are mixed and heated until fully molten, forming the liquid resin. Step 4. The heated mold closes automatically and resin, under great pressure, is injected through a gate and into the mold cavity. Step 5. The mold is cooled to solidify the part inside. Step 6. The mold opens and the part is ejected to begin a new cycle. All plastic material will expand and contract under the influence of heat and moisture. Our tolerance guide will give more general information on the characteristics of most common resin types for typical part features. 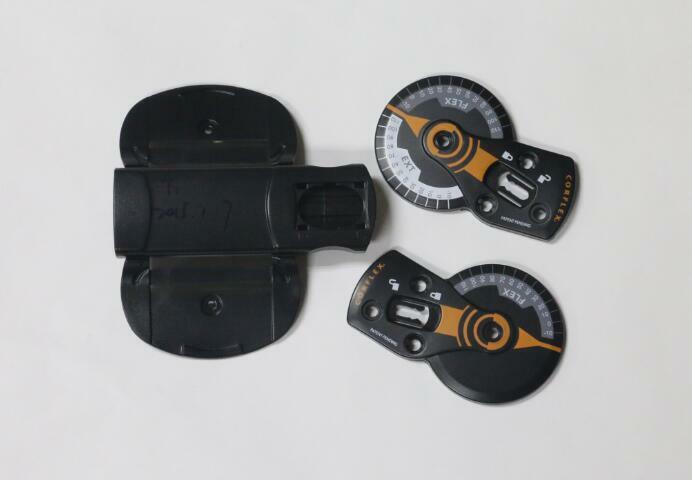 We will work closely with you to optimize your designs for manufacturing. We will indicate any areas where poor design may produce thermal stress, shrinkage, warping, etc. Consult our design guide for more information on common defects and how to avoid them. Unless otherwise specified, we comply with the DIN 16742 standard tolerances for plastic injection moldings. 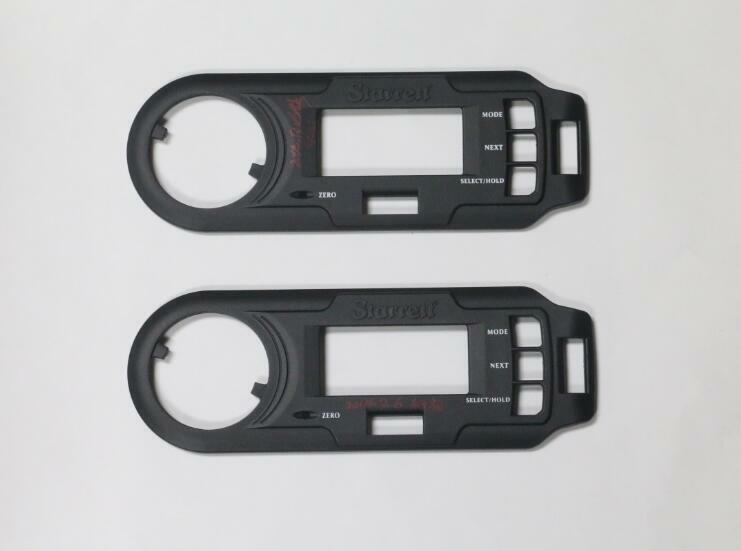 Read about the visual quality standards that we apply to injection molded parts. We make injection molding tools and dies from Aluminum 7075, P20 and NAK80 semi-hardened steels and H13 fully-hardened steel. Additionally, we offer standard SPI finishes, EDM texturing and a range of etched textures. Contact our technical specialists to learn more about which one is right for you. There are thousands of thermoforming and thermosetting plastics to choose from for your project. In addition, mechanical and chemical characteristics can also be enhanced with additives like glass fibers, UV stabilizers and lubricants. Our materials sheet will give you more detailed information about the standard types and the tolerances to expect with each. Contact one of our technical specialists to learn more about material properties. 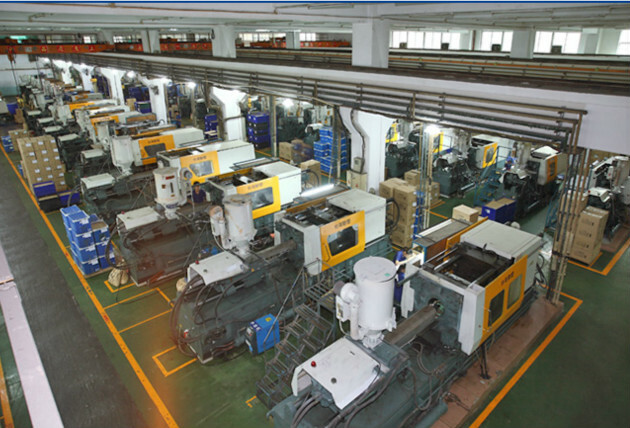 Jasonmould is one of the more well-knowm plastic injection molding companies in China. 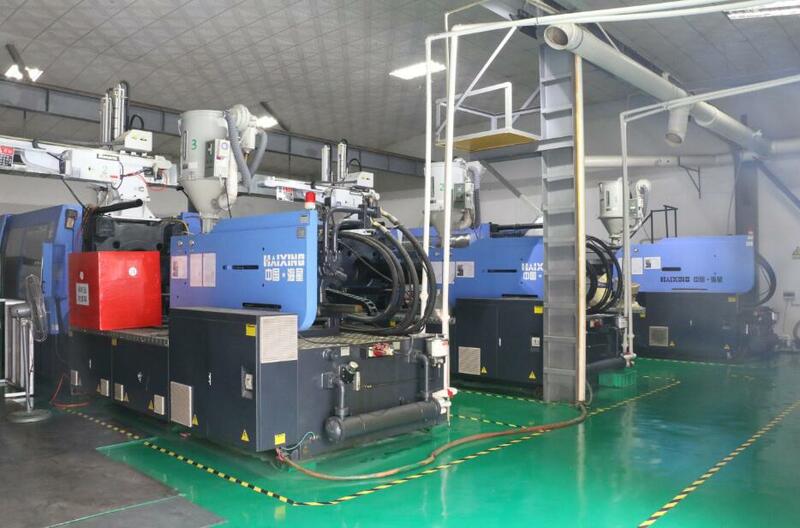 Our injection molding shop is equipped with 20 sets of high precision injection molding machines, ranging from 50 tons to 650 tons, They are mostly imported from Taiwan and Japan,our injection shop run 24 hours a day, 7 days a week ,and provide production services. We are experienced with various plastic products for many industrial,including :automotive, medical, lighting, sports equipment, home appliances, and agriculture. We are an acredited a ISO9001-2008 company since 2004,We also have 5 IPQC people constantly watch our production and check part quality,This ensures our production maintains a highest level of quality. 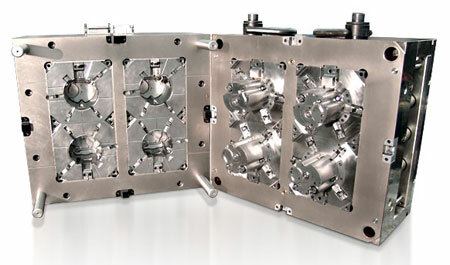 In the last 15 years,Eco Mold has established a strong reputation of producing high quality tool and part at a resonable price.We maintain strong business relationships with appx. 50 customers,mainly from the USA and Europe.